Set your DVRs! 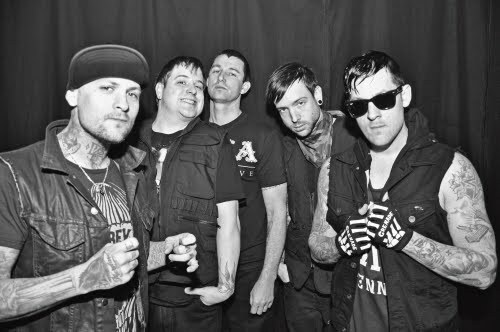 Good Charlotte vocalist Joel Madden will be a special guest on tonight's (April 3rd) episode of NBC's Hollywood Game Night. A clip of Joel discussing about his Game Night experience can be viewed below. Other guests on the tonight's edition of the show are Molly Shannon, Jenna Elfman, Donald Faison, Bob Harper and Ellie Kemper.